Here are our top five most popular Indoor Sports Bookings! With Winter finally here and the warm outside Summer bookings a thing of the past, we thought we’d share with you our most popular Indoor Sport Bookings. Hopefully this list can inspire everyone to keep fit and active over this cold period. 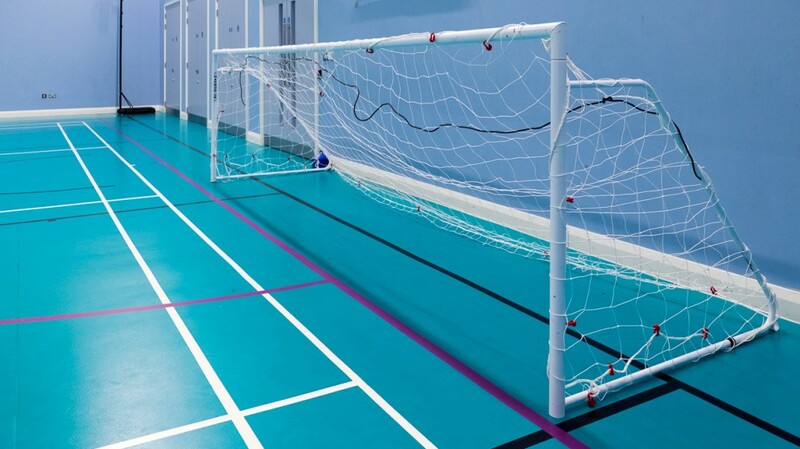 The Sport that no one could escape last Summer also manages to stay very popular during the Winter with our range of Sports Halls providing the perfect playgrounds for Indoor-Football leagues and kick-abouts. We’re always amazed at how popular Dance bookings remain over Winter across our Schools – although maybe a certain BBC 1 show is to thank for this! We love seeing the huge variants in Dance bookings, from professional Dance troupes performing shows to younger years learning ballet – its always busy in the 50 + Dance Studios we manage across the country. Martial Arts and all its variants (including Karate, Judo and Fencing), is perhaps the most traditional sport on this list however it remains just as popular today as it did a thousand years ago. 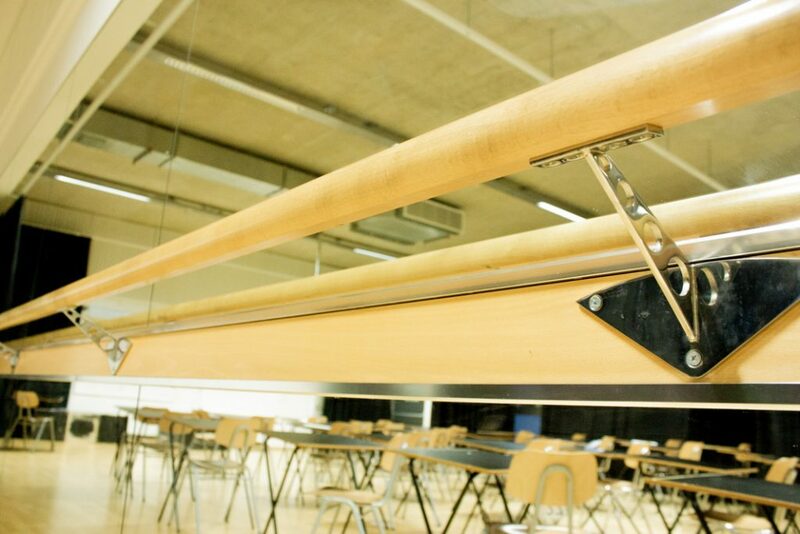 We can happily host Martial Arts events either in Dance Studios or Sports Halls depending on the size of the event. 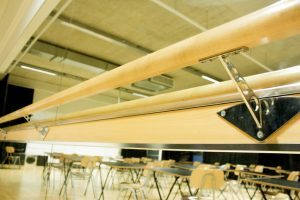 Harris Academy Crystal Palace often host the London Longsword Academy, who were kind enough to provide us a guest blog on one of their events in the School last year… Read it here! 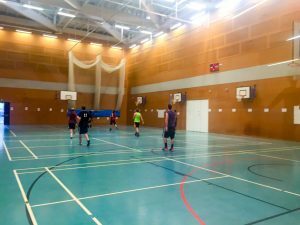 Although we’re sure they’d prefer to be playing outside on the MUGA courts and Playgrounds, we do see a lot of Basketball groups move inside during the winter to keep up with their training. We’re always impressed with how consistent and reliable our Badminton groups are. 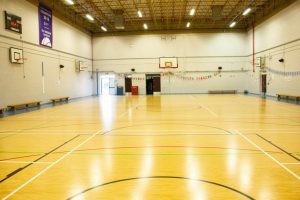 All year round, rain or shine outside, they turn out to book out our Sports Hall across the country.